There are no words to describe the feeling that beams out of this photo! I've met this gorgeous family two weeks after the birth of their son. Two weeks! I'm sure every parent can relate and remembers what you've been going through at this time after birth of your first child: the excitement, maybe a little fear, exhaustion, uncertainty, but most of all, the abundance of love. It is so obvious those three are filled with love. 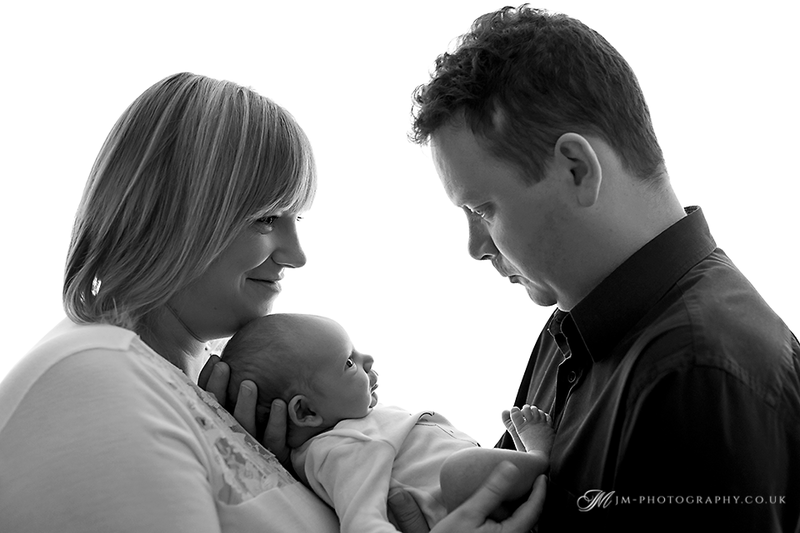 I had the honour to take their first photo as a family. Yes, this below is their First Family Photo Ever. I'm so thrilled I could be a part of it. I'm so thrilled I'm creating their family memories and I'm sure they'll carry this photograph through their life, remembering how it all begun. This here is a symbol of new life, new family, new generation. Can you see the importance of family photography? Today will be only a memory tomorrow. These moments are so precious, do not let them go by. Let me capture them, so you can remember and keep them for the whole eternity.